God has made everyone beautiful but some people want to be perfect and with application of science and technology in medicine, it’s no longer impossible to achieve it. Buzz Mixer tells you the list of top 7 Hollywood celebrities who went under the knife to look the way they wanted to. 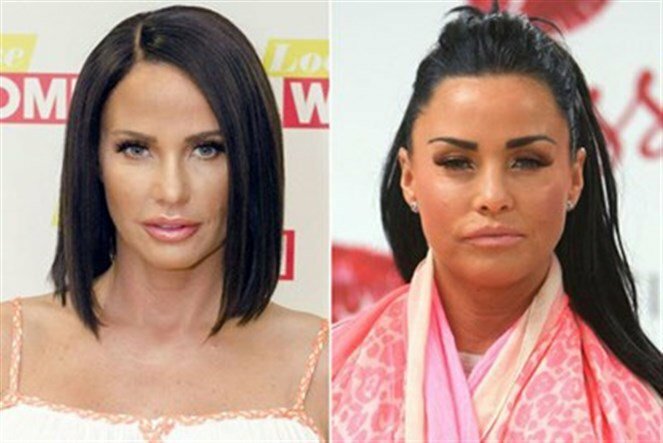 Katie Price went through the nose job, lip implants and teeth veneer surgeries.